Lost Wax Development have a variety of tooling processes available to suit many applications. 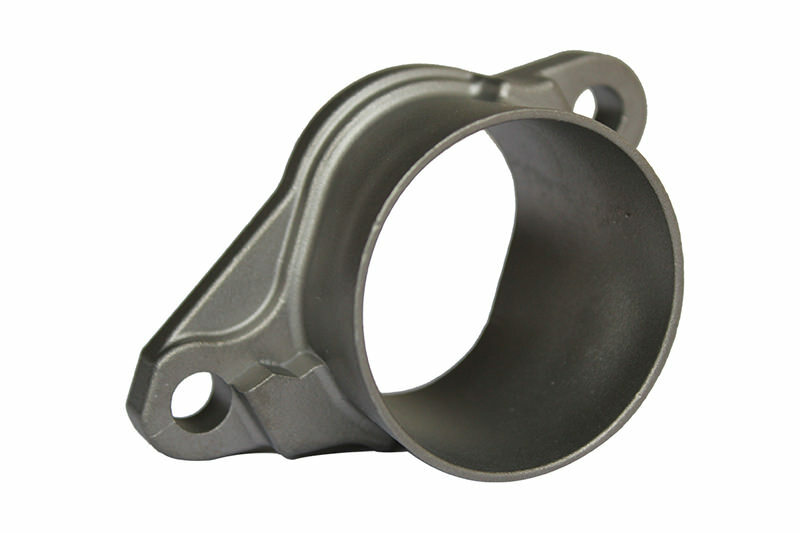 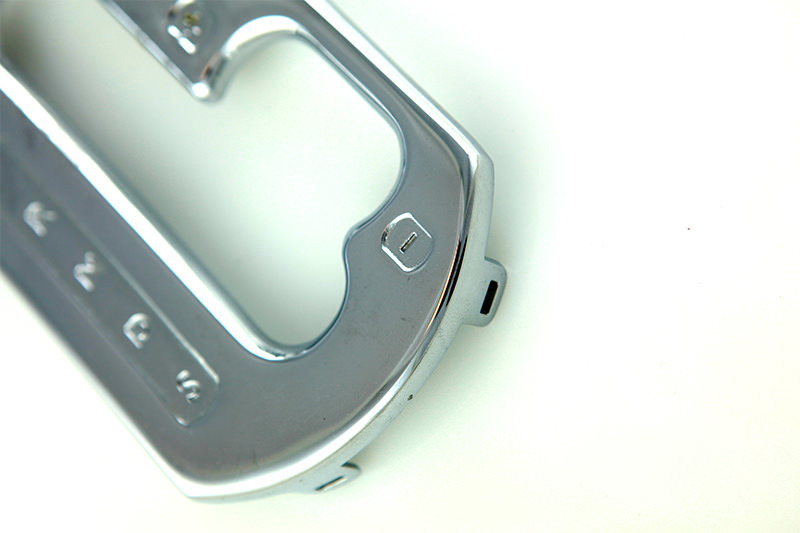 We supply castings to various industries from military to medical. 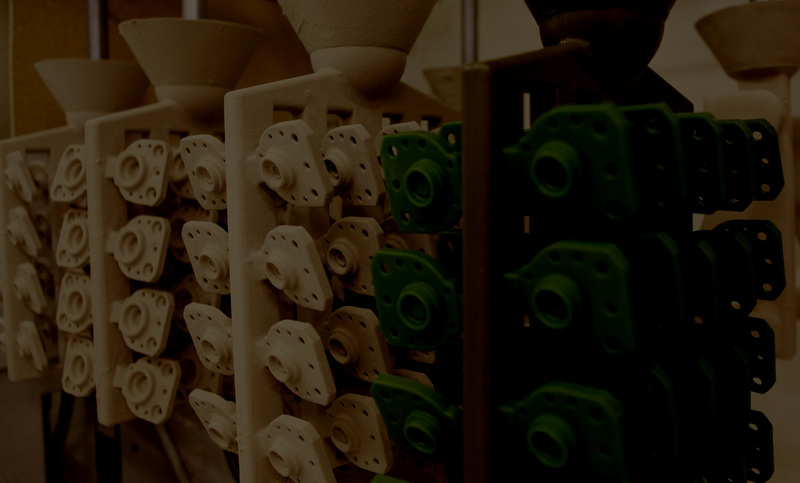 Robotic manipulation systems enable parts up to 75kg to be produced. 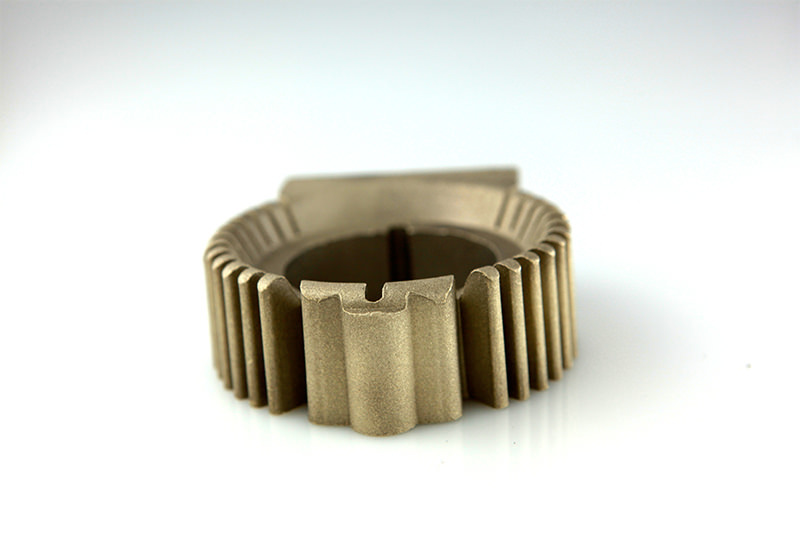 Dimensional tolerance of ±0.1mm up to 20mm & surface finish of 2-3µm. 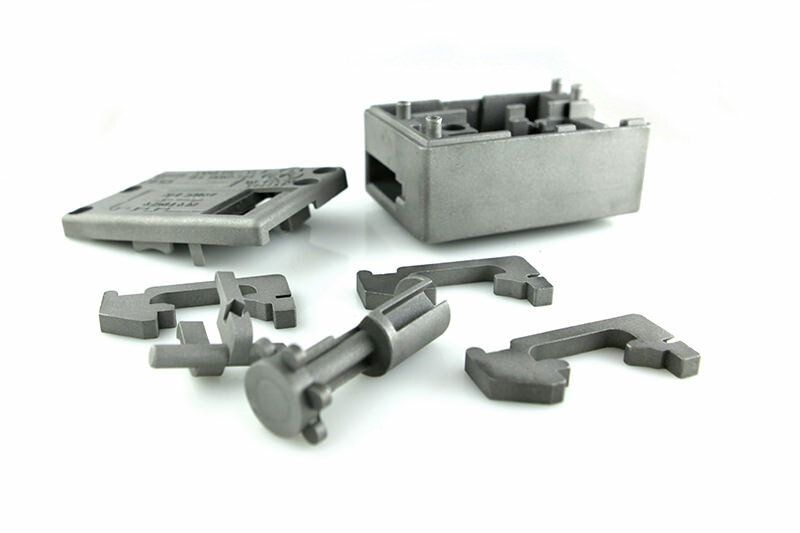 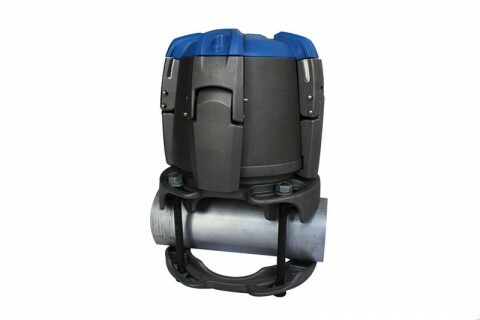 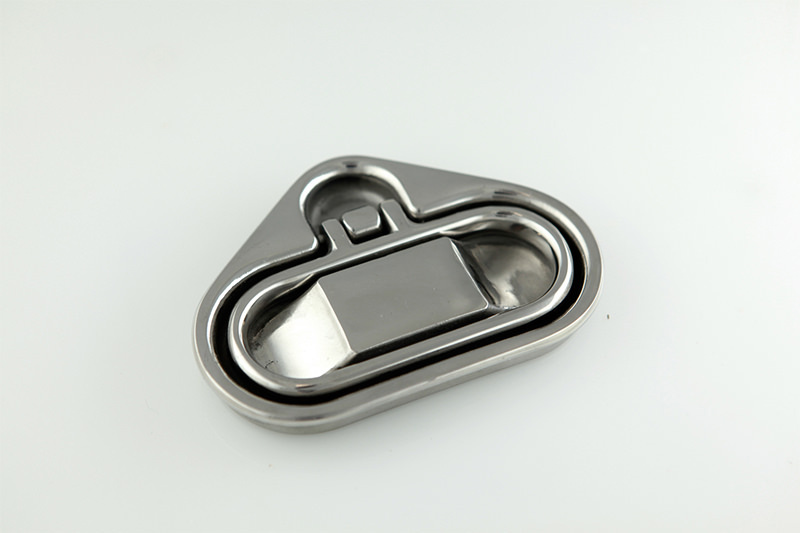 Cost effective for 1 off prototypes & continuous high volume production.